It's going to be a long weekend for students and teachers in the whole province of Benguet. Governor Cresencio Pacalso has issued an executive order declaring no classes in all school levels on September 30, 2016. This suspension of classes is part of the province's observance of Teachers' Day. The order affects both public and private educational institutions. Teachers' Day is a special day set aside for the appreciation of teachers and their contributions to society. 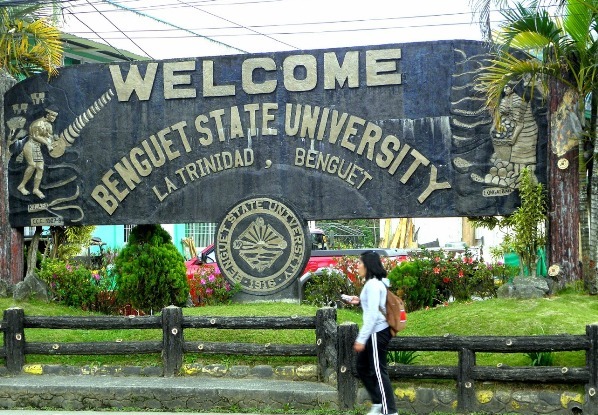 The provincial government has activities lined up for the celebrations which include educational talks, presentations, and a pageant dubbed Search for Mr. and Ms. DepEd Benguet. Here's a part of the executive order by Governor Pacalso dated September 6: "Pursuant to Provincial Ordinance No. 15-170 entitled "An Ordinance Declaring Last Friday of September Every Year as Official teachers' Day in the Province of Benguet and Appropriating Funds Thereof", by the virtue of the powers vested in me as the Provincial Governor of Benguet, I hereby declare that there will be no classes in all levels of public and private schools within the province of Benguet on September 30, 2016, in celebration of Teachers' Day."